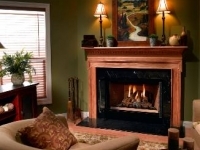 A Regency wood fireplace combines the ageless love of a natural fire with today’s lifestyle and the latest technology. 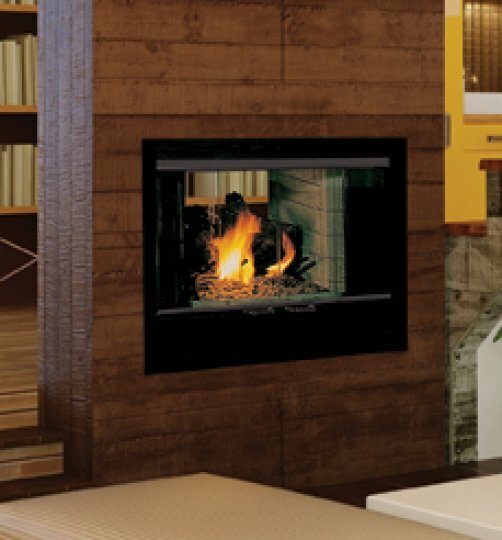 Regency engineers have carefully designed the firebox to create airflow around the wood so that it provides a spectacular fire that burns wood so completely it only produces efficient heat for your home and results in very little ash. 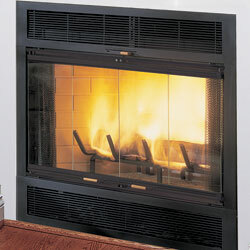 Almost no polluting smoke is released into the environment. 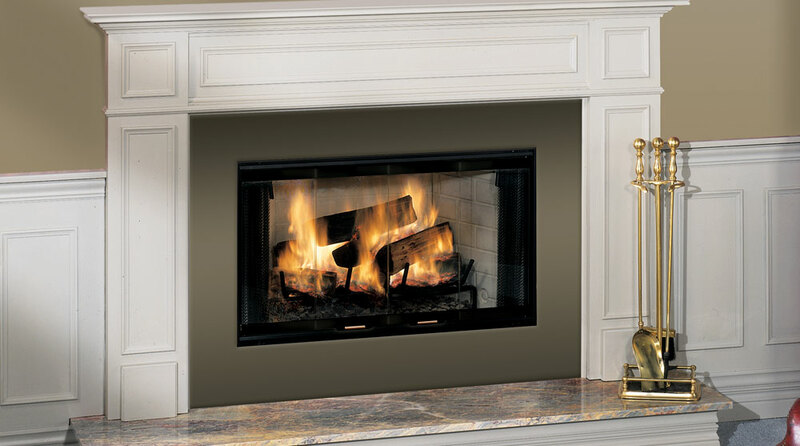 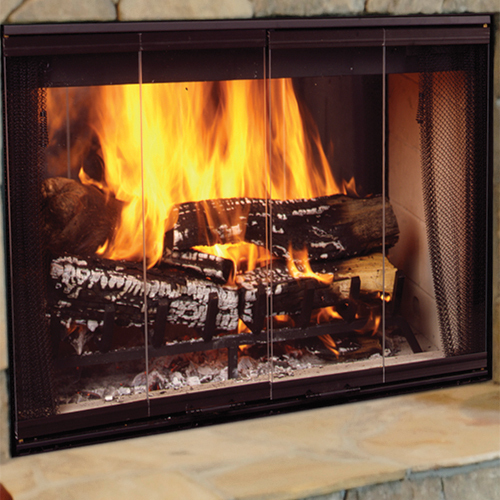 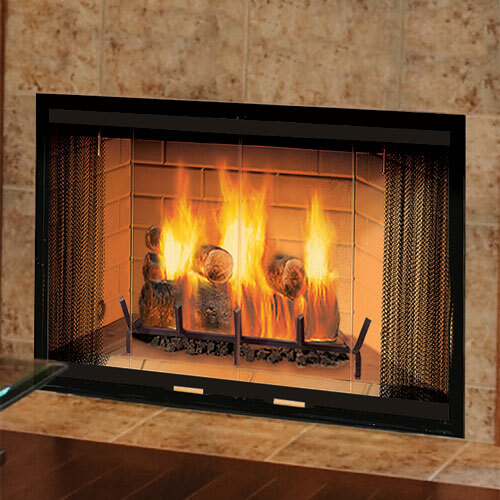 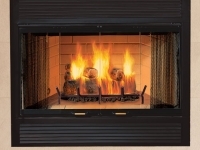 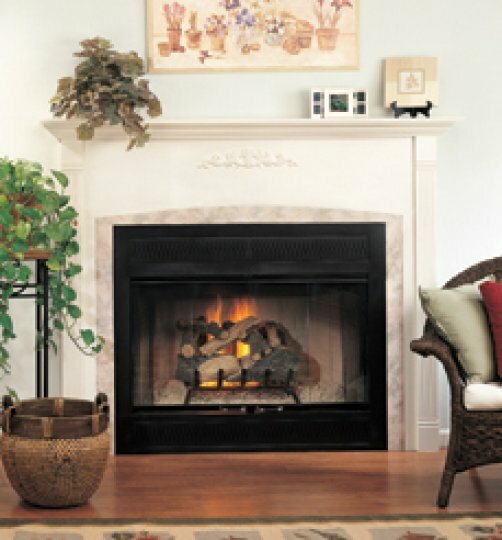 You can be comfortable and confident with an efficient Regency wood burning fireplace. 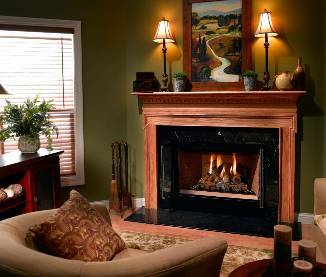 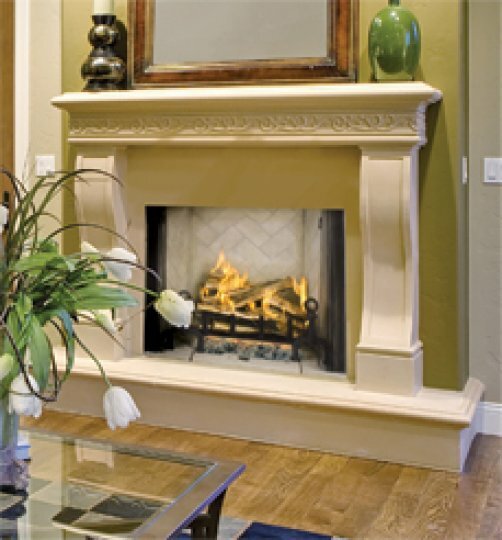 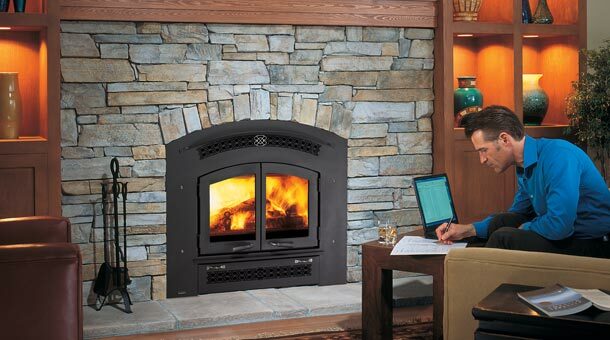 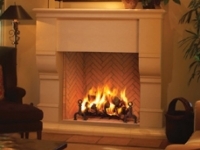 All Regency wood fireplaces are EPA certified. 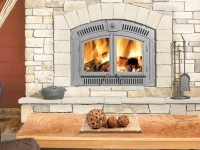 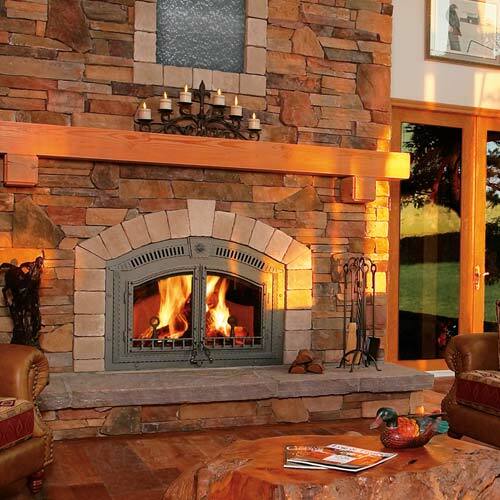 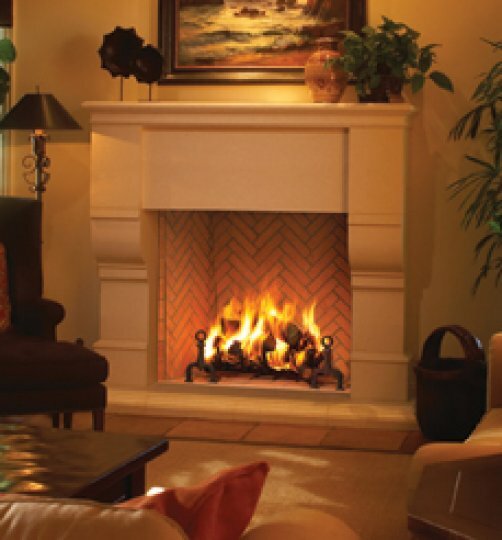 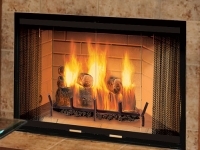 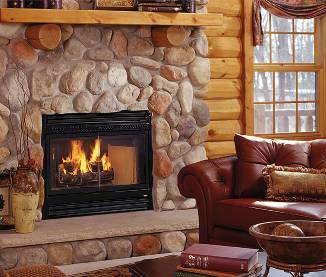 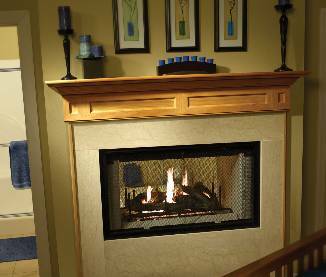 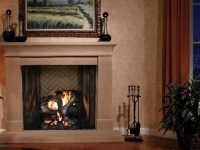 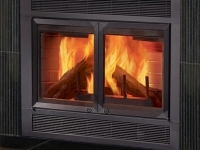 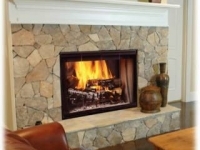 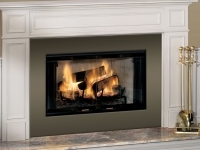 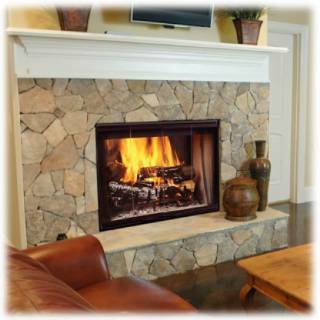 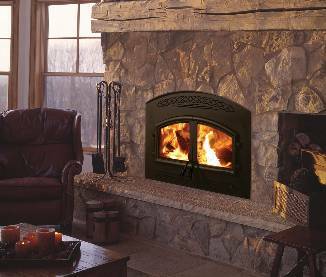 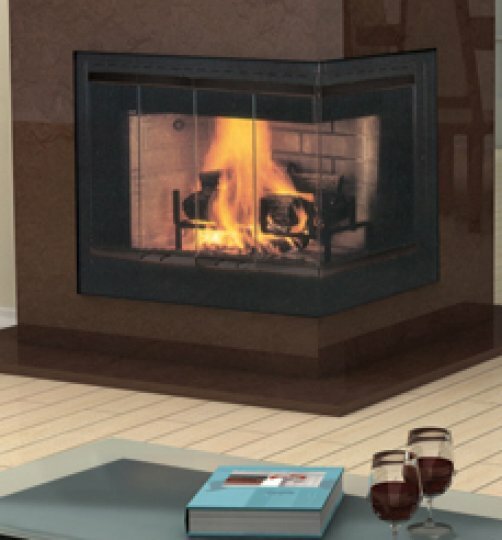 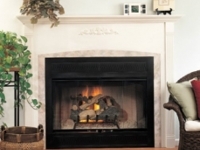 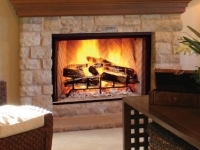 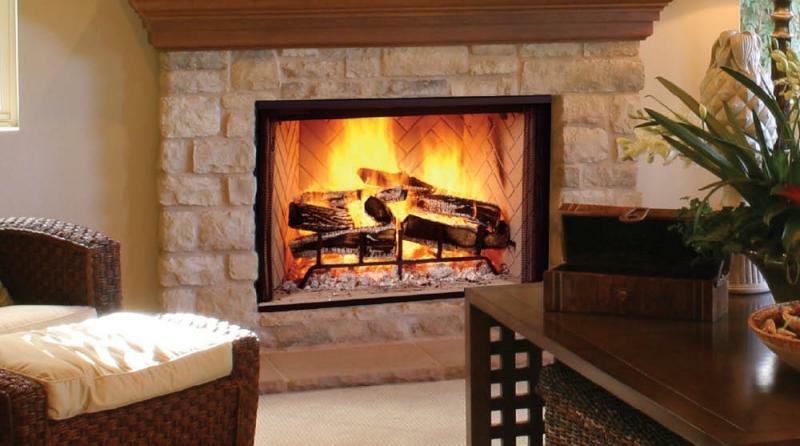 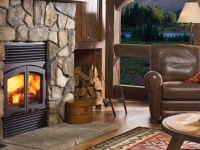 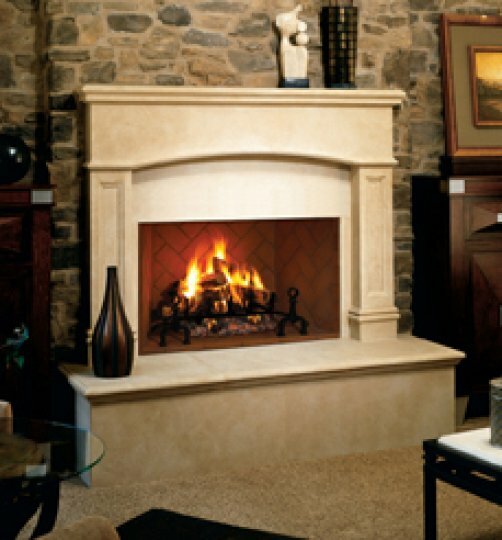 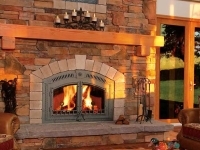 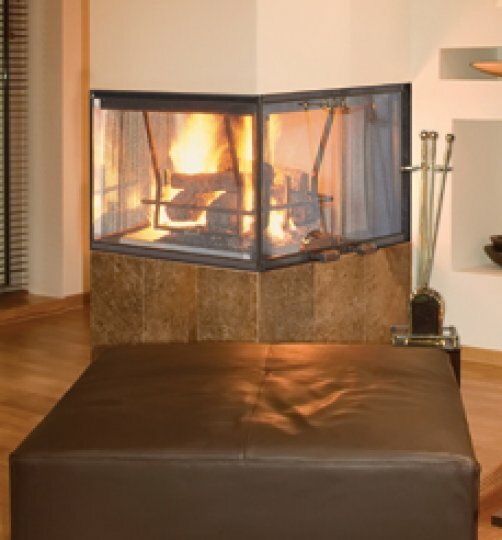 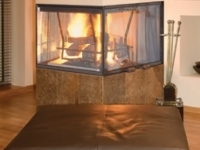 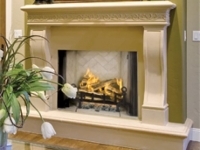 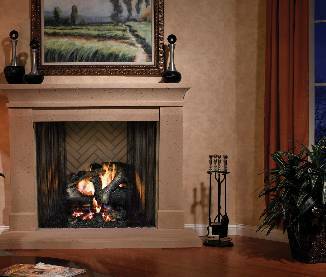 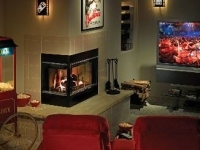 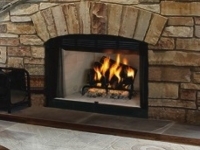 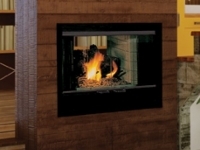 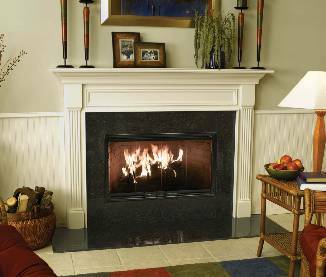 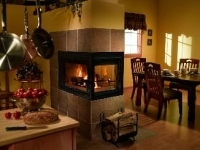 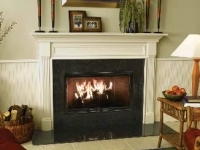 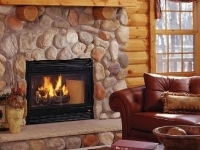 Vantage Hearth Wood Burning Fireplaces are offered in Indoor and Outdoor models. 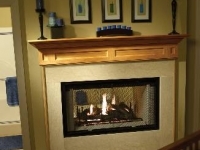 Models are available in non circulating “smooth face” with select models that circulate. 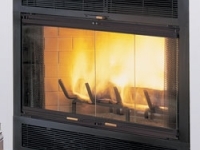 When combined with an optional blower, the circulating model provides additional warmth. 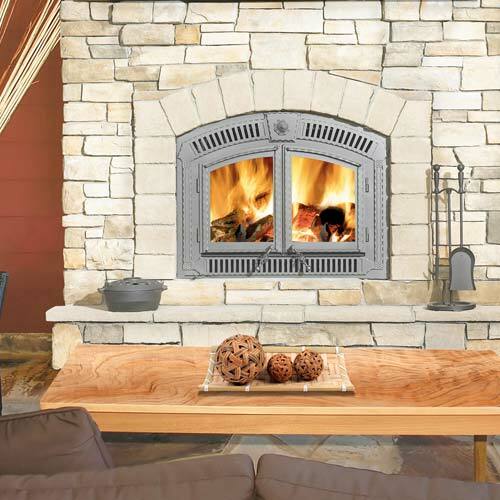 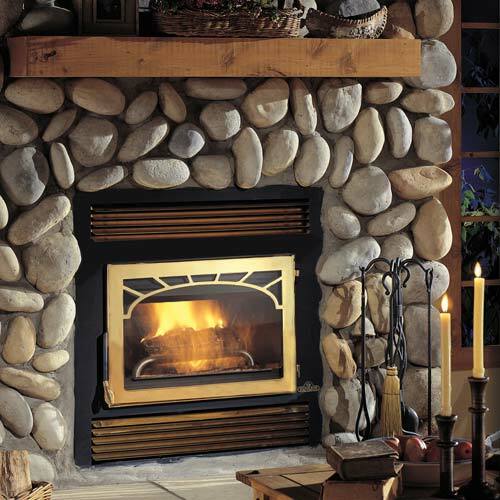 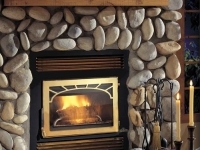 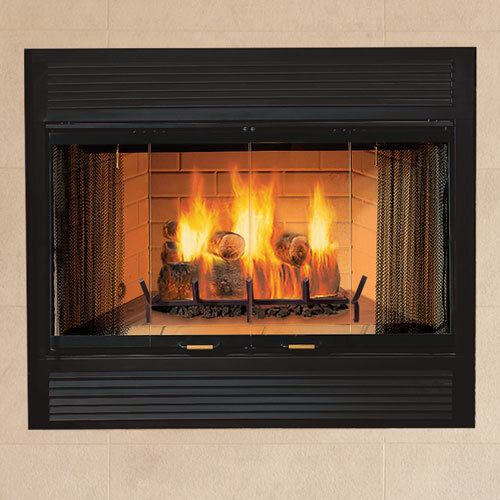 The smooth face style allows you to bring finishing products like brick, stone or tile flush with the opening for the look of a masonry fireplace at a more economical price. 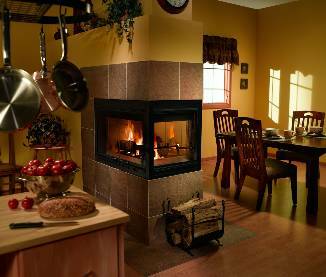 Refractory brick liners are standard on all models. 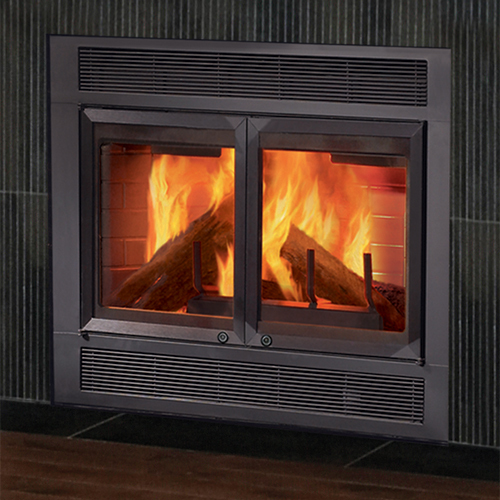 Herringbone liners are optional on select models. 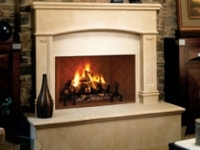 The essence of every Superior fireplace is exceptional value. 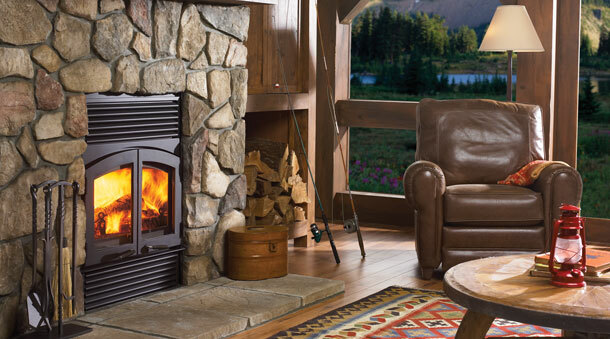 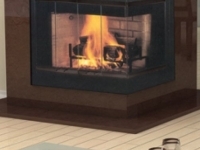 lt’s been that way since the brand’s first fireplace in 1927. 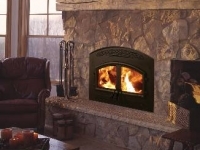 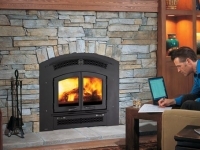 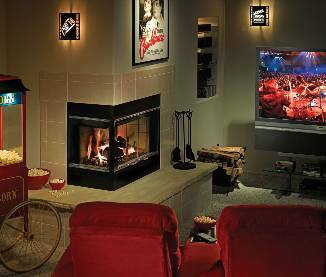 An extensive line of hearth products deliver long-lasting dependability, easy operation and appeal to different homeowners in a range of affordable styles. 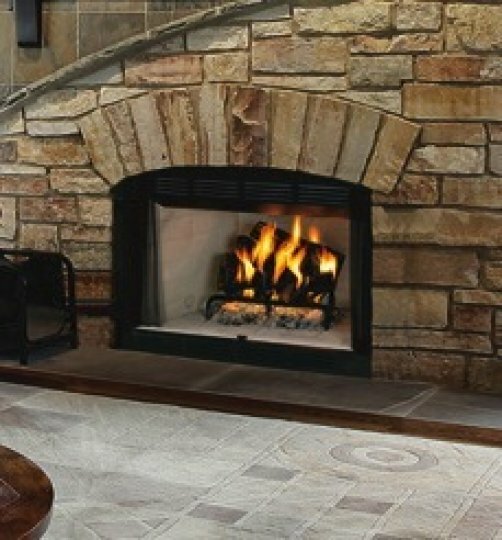 According to the 2011 Builder magazine Brand Study, Superior remains the most recognized, preferred and installed fireplace brand by building professionals-a true sign of the value and trust in the Superior name.